April 2018 will see the next step down in mortgage interest relief for investors in buy-to-let (BTL) residential properties. The amount of interest that can be offset against rental income drops from 75% to 50%, with a corresponding increase to 50% in the element that qualifies for a 20% tax credit. If you pay tax at more than basic rate, that means more interest on which you effectively receive only 20% relief rather than 40% or 45%. It could also mean an increase in your gross income, which might trigger other undesirable tax consequences, such as a phasing down or out of your personal allowance. 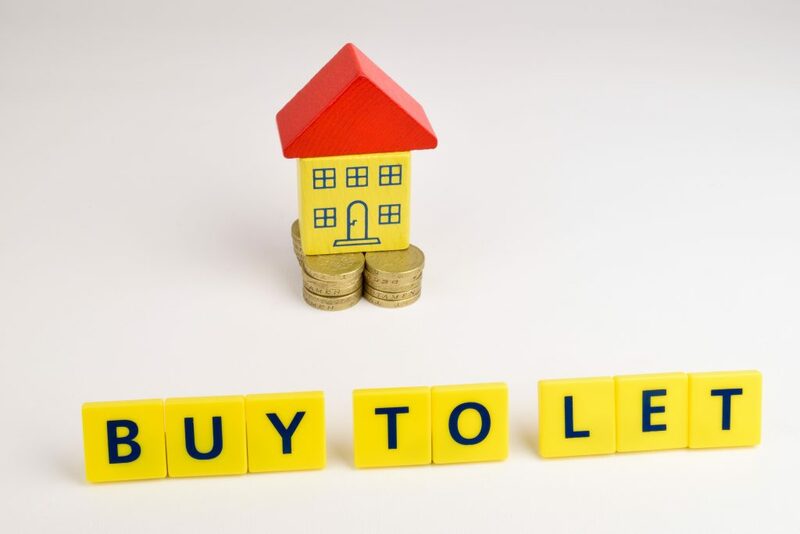 The mortgage interest changes have encouraged BTL investors to buy new properties via specially-established companies, sometimes also transferring existing properties into the same company. Using a company can create a double capital gains tax charge – once in the company and a second time on the shareholder. So far, however, the impact of this has been abated by the fact that corporate capital gains still benefit from indexation relief. That relief means only gains above inflation (measured on the more favourable Retail Prices Index – RPI) suffer corporation tax (currently 19%). As the example shows, even when inflation is relatively low, indexation can provide a real tax advantage. From January 2018, indexation will be frozen at the December 2017 level, exposing all future gains to tax. HMRC said in the policy paper on the change that “This measure has no impact on individuals or households as it only affects companies”, but clearly individuals who have been driven to use companies for their BTL investment will be affected. As if that were not enough, the proposed Stamp Duty Land Tax (SDLT) exemption for most first-time buyers outside Scotland will also hit BTL investors competing to purchase lower-priced property. On a typical £250,000 purchase, the first-time buyer will pay no SDLT, while the BTL investor faces an SDLT bill of £10,000, whether buying personally or via their company. If you have the sense that the government is tilting the scales ever more against your BTL investment, then why not talk to us about other investments that are less heavily taxed?